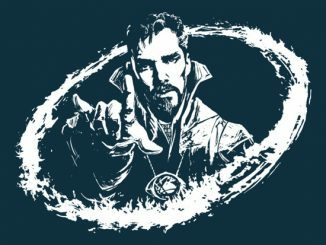 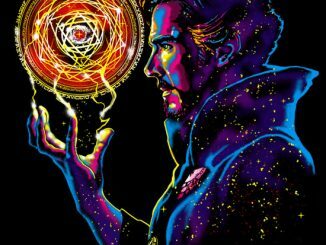 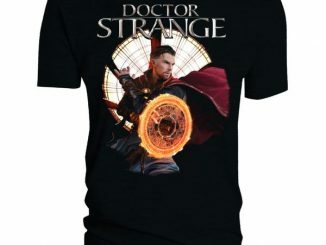 You’ll be casting a strange spell when you wear the Doctor Strange Boyfriend T-Shirt; a spell that will make everyone think you’re awesome. 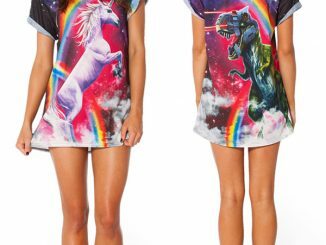 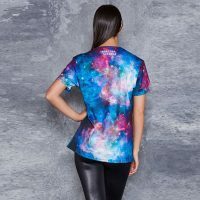 This 94% Polyester / 6% Elastane shirt is mystical, magical, colorful, and unisex, making it perfect for both guys and gals. 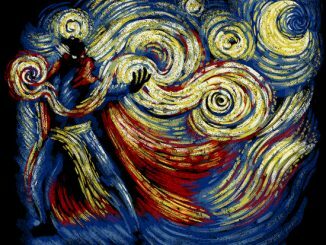 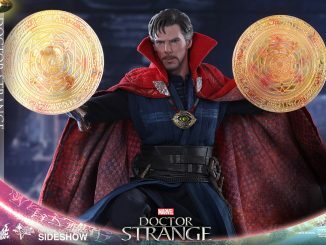 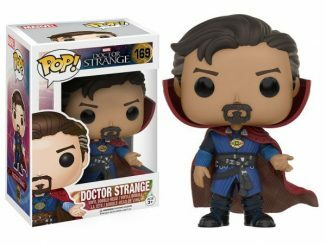 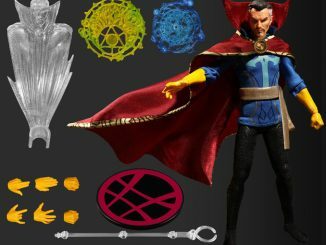 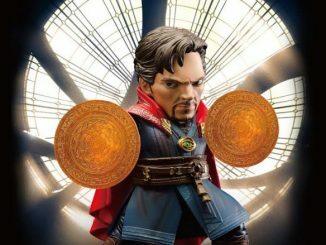 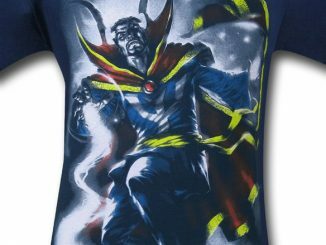 Let Doctor Strange, the Sorcerer Supreme, cast his spell and make all eyes turn towards you when you enter the room. 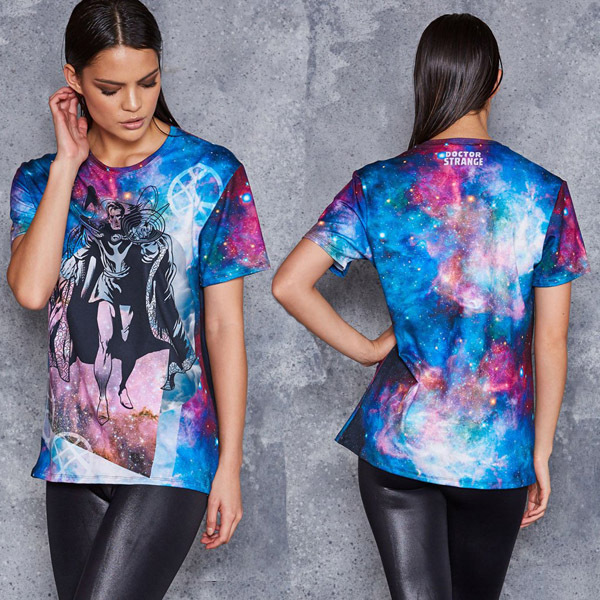 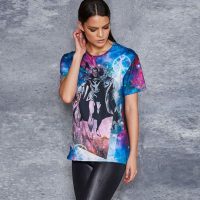 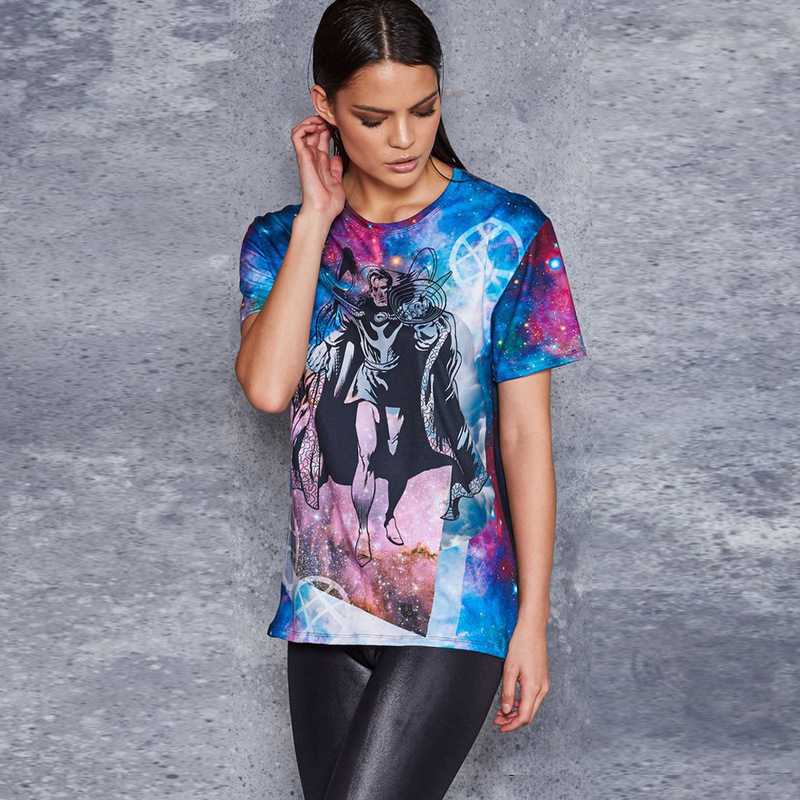 The Doctor Strange Boyfriend T-Shirt is available for $52.80 USD/$70 AUD at Black Milk.